Spending time in the outdoors in the late spring, summer or early fall can involve fluctuations in temperature and comfort. Early morning chill, a suddenly shady trail, and changes in elevation and levels of exposure mean insulation is essential. But insulation geared for winter conditions can lead to overheating and discomfort. The Atom SL Hoody is specifically created to perform when insulation is required, but in a measured amount that suits milder conditions. 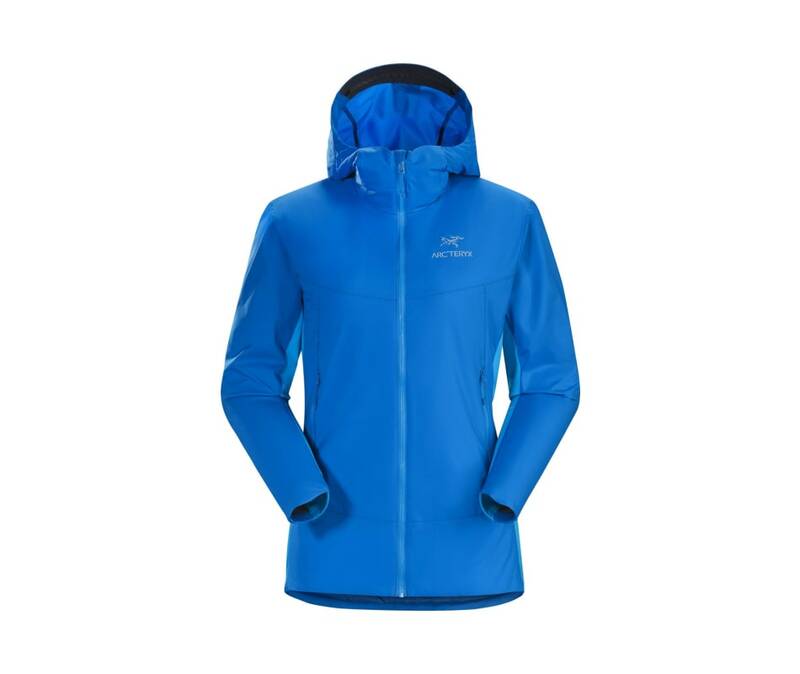 Providing warmth comparable to a lightweight fleece for significantly fewer grams, the Atom SL is an efficient midlayer in cool conditions and a great standalone during rest breaks, early morning starts, and while enjoying the view from a freshly bagged peak.